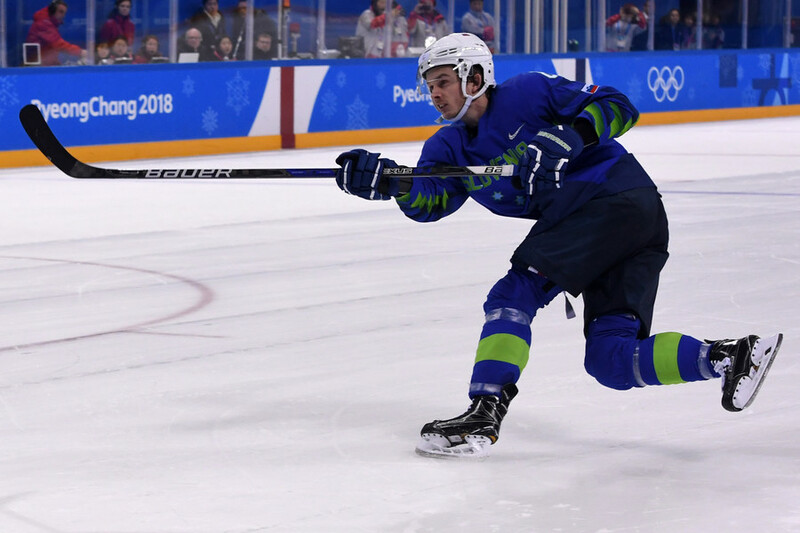 Russian curler Alexander Krushelnitsky’s positive test for meldonium could be a result of someone’s “unlawful actions,” the chemist who invented the drug has told RT, emphasizing that a single dose has no physical effects. It is highly unlikely that Krushelnitsky deliberately took meldonium during the Olympic Games as all the athletes, especially Russians, were well aware that they would be rigorously tested for doping, Ivars Kalvins said, commenting on the recent developments around the Russian Olympic medalist. The Latvian chemist, who was one of those behind the synthesis of meldonium, emphasized that a one-time intake of this drug does not make sense from any viewpoint whatsoever. 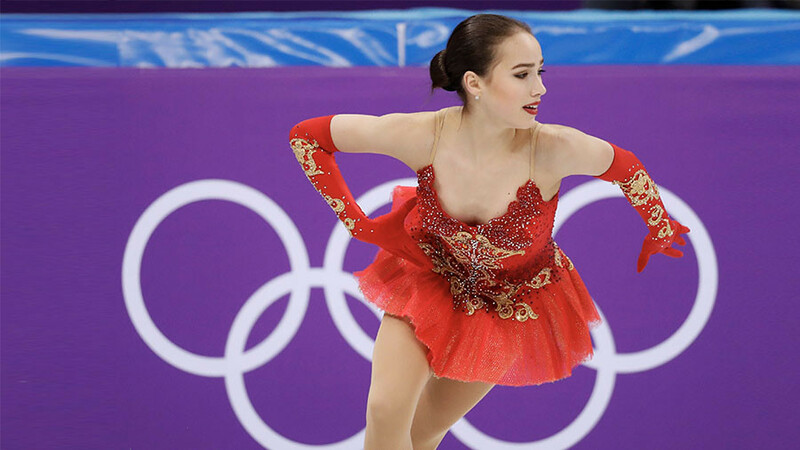 Earlier on Tuesday, it was reported that two of Krushelnitsky’s samples taken during the Olympics had tested positive for meldonium. 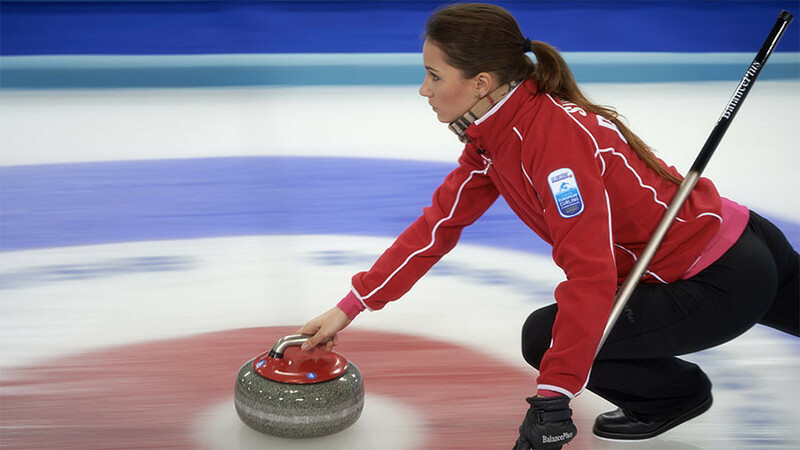 “The concentration of meldonium found in the sample indicates a single use of the drug,” a statement, issued on behalf of the Olympic Athletes from Russia (OAR) delegation in PyeongChang pointed out. 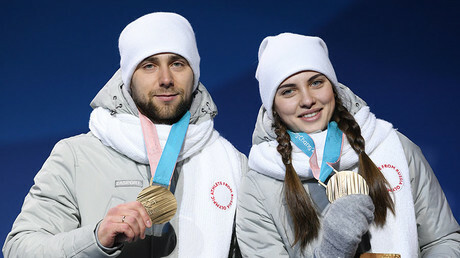 Krushelnitsky, who won mixed doubles curling bronze in PyeongChang with his wife Anastasia Bryzgalova, vehemently denied deliberate doping. “Only someone with a complete absence of common sense could use doping in any form, especially meldonium, in the lead-up to the Olympic Games, where testing is of the highest level,” he said. 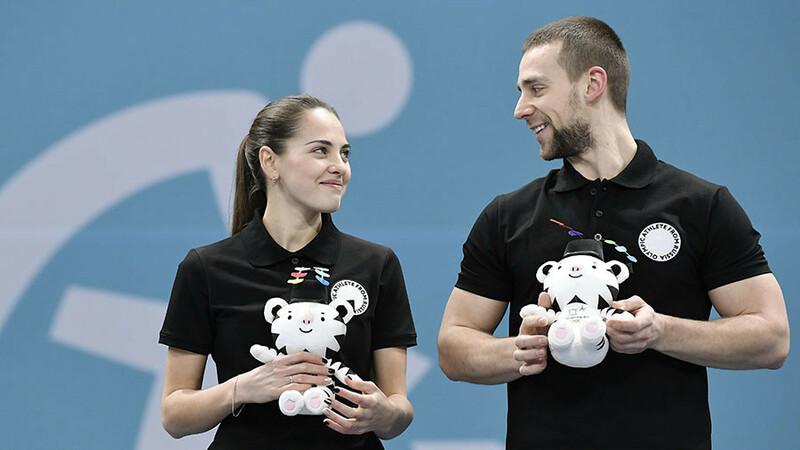 “There’s a possibility of it being something within the team, that something happened during training camp, or as a political means to achieve some goal,” the official said, vowing to find those behind the possible frame-up. 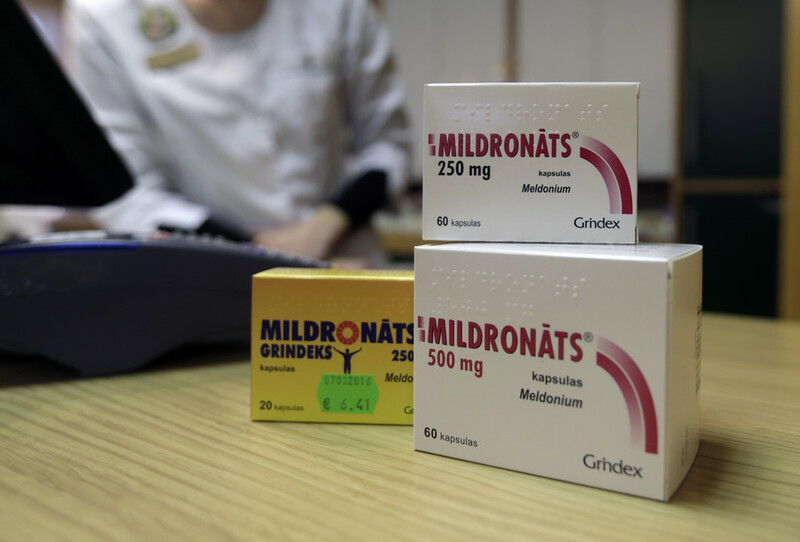 Meldonium, a drug used to treat certain heart ailments, was banned in 2016 by the World Anti-Doping Agency (WADA), which declared that the medicine could be used for performance-enhancing purposes. With hundreds of positive tests in the months following the ban, the world anti-doping watchdog has revised its policy regarding the drug, admitting that it can take up to six months for meldonium to completely leave the body.